After studying how trees branch in a very specific way, Aidan Dwyer created a solar cell tree that produces 20-50% more power than a uniform array of photovoltaic panels. His impressive results show that using a specific formula for distributing solar cells can drastically improve energy generation. The study earned Aidan a provisional U.S patent – it’s a rare find in the field of technology and a fantastic example of how biomimicry can drastically improve design. The Large Hadron Collider (LHC) has picked up tantalising fluctuations which might – or might not – be hints of the sought-after Higgs boson particle. 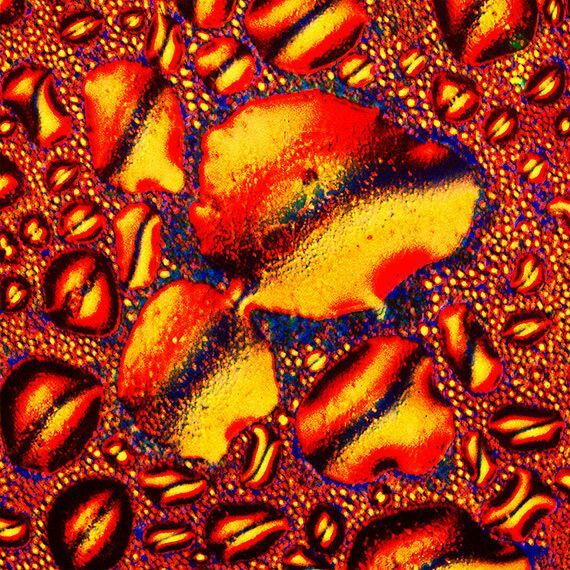 But scientists stress caution over these “excess events”, because similar wrinkles have been detected before only to disappear after further analysis. Either way, if the sub-atomic particle exists it is running out of places to hide, says the head of the European Organization for Nuclear Research (Cern), which runs the LHC. He told BBC News the collider had now ruled out more of the “mass range” where the Higgs might be. The new results are based on analyses of data, gathered as the vast machine smashes beams of protons together at close to light speeds. The chief of the world’s leading physics lab at CERN in Geneva has prohibited scientists from drawing conclusions from a major experiment. The CLOUD (“Cosmics Leaving Outdoor Droplets”) experiment examines the role that energetic particles from deep space play in cloud formation. CLOUD uses CERN’s proton synchrotron to examine nucleation. 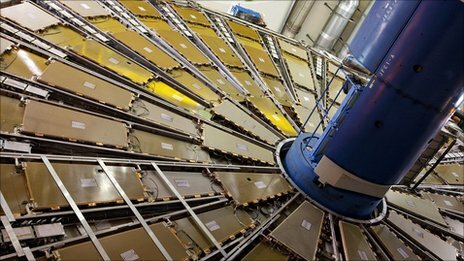 CERN Director General Rolf-Dieter Heuer told Welt Online that the scientists should refrain from drawing conclusions from the latest experiment. “I have asked the colleagues to present the results clearly, but not to interpret them,” reports veteran science editor Nigel Calder on his blog. Why? Cold Fusion – For Real? a real effect. Illustration © 2011 by Discovery News. June 28, 2011 — In a tiny corner of western Poland a forest of about 400 pine trees grow with a 90 degree bend at the base of their trunks – all bent northward. Surrounded by a larger forest of straight growing pine trees this collection of curved trees, or “Crooked Forest,” is a mystery. We help people (like you! )fund creative projects. Kickstarter is the largest funding platform for creative projects in the world. Every month, tens of thousands of amazing people pledge millions of dollars to projects from the worlds of music, film, art,technology, design, food, publishing and other creative fields. Each and every Kickstarter project is the independent creation of someone like you! Have an idea that you think might work on Kickstarter? Tell us about it! The Electric Universe theorizes a ubiquitous primal force trillions of times more powerful than ‘gravity’ — electricity — whose currents travel through space in spirals and form a network between all the planets and stars in the universe. It’s electric, it’s alive, and it’s buzzing like Yankee Stadium on opening day. A light-sensitive protein in the human eye has been shown to act as a “compass” in a magnetic field, when it is present in flies’ eyes. 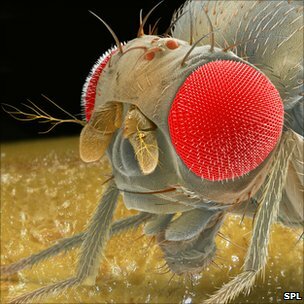 The study in Nature Communications showed that without their natural “magnetoreception” protein, the flies did not respond to a magnetic field – but replacing the protein with the human version restored the ability. Despite much controversy, no conclusive evidence exists that humans can sense the Earth’s magnetic field, and the find may revive interest in the idea. Although humans, like migratory birds, are known to have cryptochrome in their eyes, the idea of human magnetoreception has remained largely unexplored since pioneering experiments by Robin Baker of the University of Manchester in the 1980s.